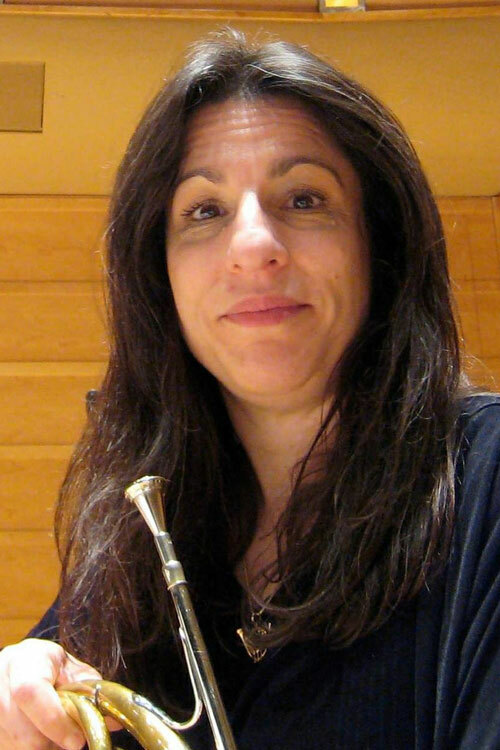 Wendy Chinn, French Horn, is a private brass music teacher in Northern Virginia. She is studying at George Mason University for a Master's in Music Performance and holds a Bachelor's degree in Music Education. She has also been an elementary school band director and general music teacher. Ms. Chinn has performed in many different venues, from the Conservatoire Americain in Fountainbleau, France, to the Bluebird Cafe in Nashville, to the Berkeley Symphony Orchestra in California. She currently performs in groups in the Washington, DC metropolitan area such as the Cardinal Brass Quintet, The Morpheus Chamber Ensemble, and the George Mason Orchestra and Wind Symphony.